THE annual barramundi closed season along Queensland's east coast is now effective through to noon on February 1, 2016. Queensland Boating and Fisheries Patrol district officer Robert Ibell said officers will be stepping up surveillance during the three month closure to protect this valued fish species during the summer wet season. "The barramundi closed season applies to all commercial and recreational fishers," he said. "It's important that barramundi are not targeted for catch and release during a closed season as the stress of capture may actually prevent the fish from spawning." 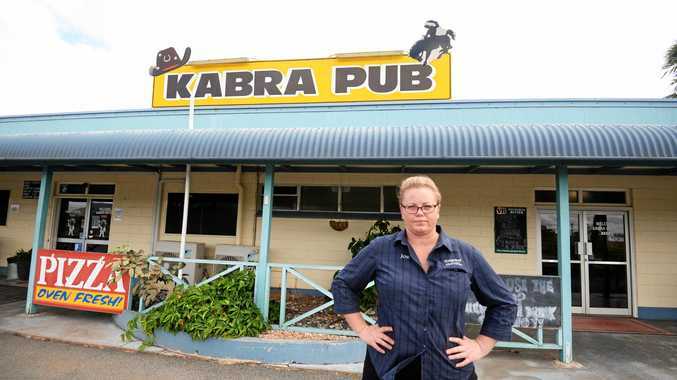 Mr Ibell warned that any person found taking barramundi during the closed season could face fines of up to $110,000 through the Magistrate's Court. "The higher concentrations of spawning barramundi make the species increasingly susceptible to illegal fishers," he said. Mr Ibell said the only east coast exceptions for the barramundi closure were in and from stocked waterways upstream of Awoonga, Burdekin Falls, Callide, Eungella, Fairbairn, Fred Haigh (Lake Monduran), Kinchant, Koombooloomba, Lenthalls, Peter Faust, Teemburra, Tinaroo, Waruma Dams, Lake Fred Tritton, East Leichhardt Dam and Belmore, Corella, Julius and Moondarra Lakes. 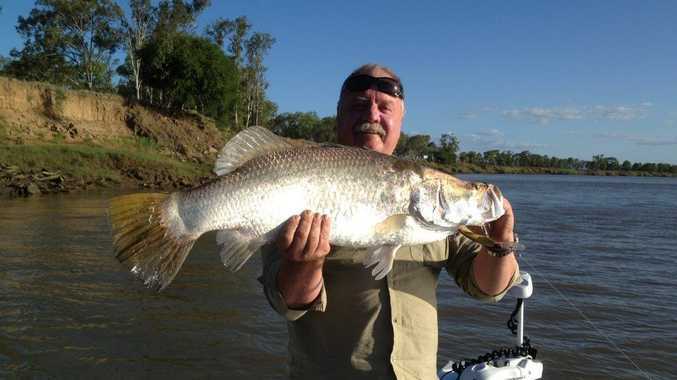 "Size and possession limits still apply to barramundi taken from these waterways. The minimum size limit is 58cm and the possession limit is one during the closure." For fishers in the Gulf of Carpentaria and west of the tip of Cape York Peninsula, the barramundi closed season is already in place. "Commercial fishers must also adhere to stringent restrictions placed on their netting operations to protect the high numbers of brood stock that move into estuarine waters. "QBFP rely on the support of the public to help protect our fishing resources for future generations. "People who suspect illegal fishing are urged to do the right thing and report it to the Fishwatch hotline on 1800017116." For more information on closed seasons for fishing in Queensland, visit fisheries.qld.gov.au, phone 132523 or download the free 'Qld Fishing' app from Apple and Google app stores. Follow Fisheries Queensland on Facebook, Twitter and Instagram (@FisheriesQld).